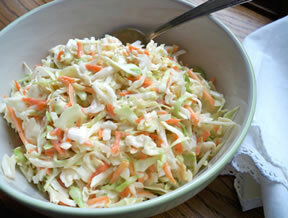 Our collection of Coleslaw Recipes has a variety of coleslaws from which you can select. 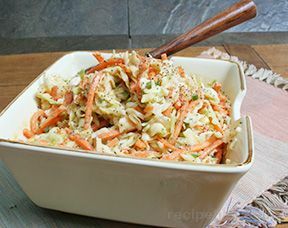 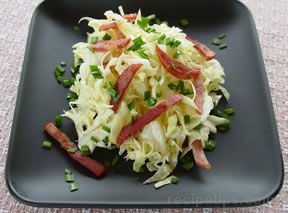 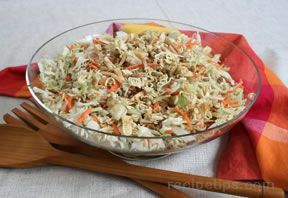 Coleslaw is generally made with shredded cabbage but other shredded vegetables, such as broccoli, carrots, and kohlrabi are also becoming popular ingredients in coleslaw. 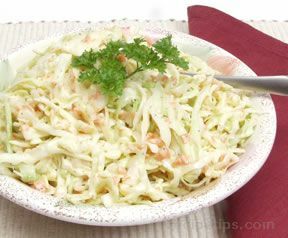 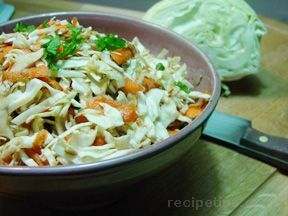 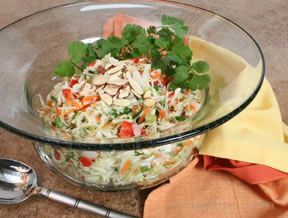 "Coleslaw is a versitile salad that goes with many other dishes. 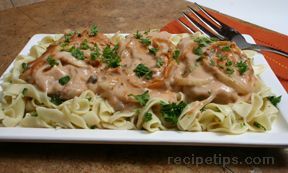 It is great side with burgers and at times is also served on burgers for added flavor. 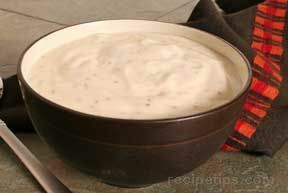 It is often served as an accompaniment to chicken recipes and fish recipes. 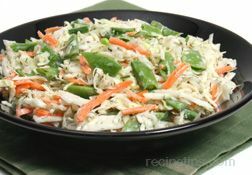 Coleslaw is also a classic side dish that is often paired with grilled recipes for a traditional summer meal." 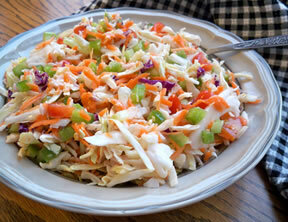 "Nice variety of coleslaw recipes. 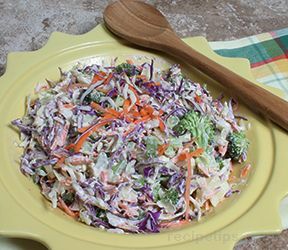 These will come in handy this summer. 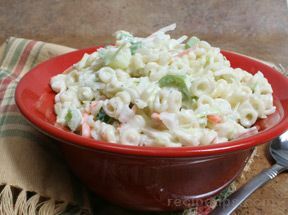 We have several family reunions picnics to go to that we need a dish to pass. 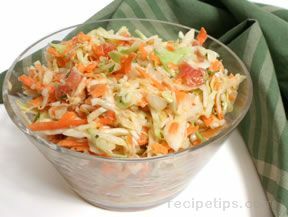 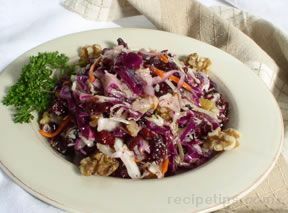 Coleslaw seems to go well with many other foods."